Gainsborough Studios is a pre-war, cooperative residence located at 222 Central Park South in New York City. 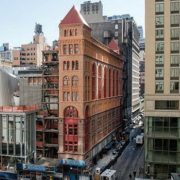 The historic building was designed by Charles W. Buckham and completed by 1908 under commission of August Franzen, President of The Gainsborough Corporation. 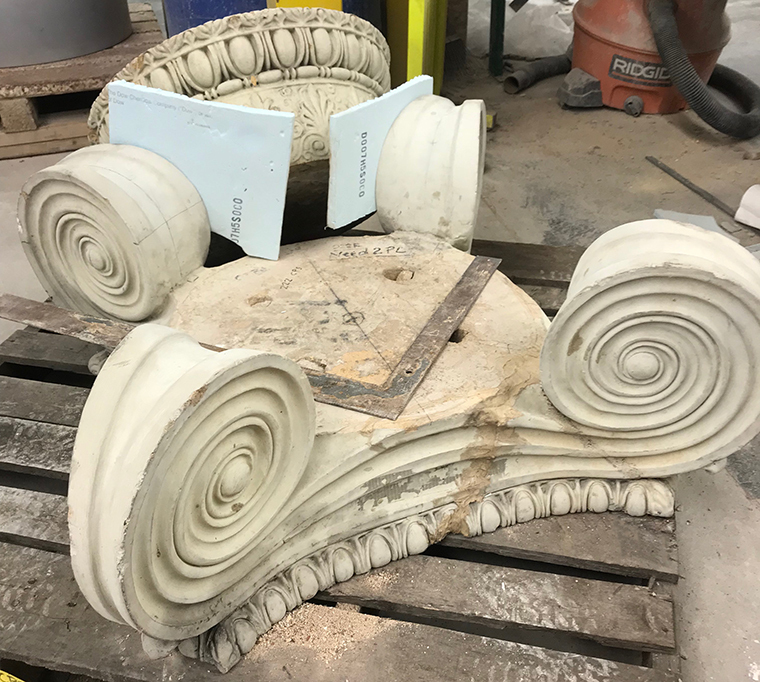 Currently the building is a luxury residence with prime location — Boston Valley Terra Cotta is fabricating replacements of missing or damaged pieces to restore the building’s outer façade to its former glory. 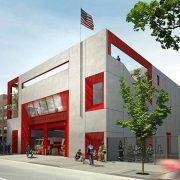 The structure itself is a work of art, as it was was originally built for artists to live and work in. The outer façade features sculptural masonry, colorful tile work and a bust of English portrait painter, Thomas Gainsborough, located in a canopied niche above the entrance. The collective of artists known as The Gainsborough Corporation wanted to capture the most natural light possible to benefit the creation of their work. 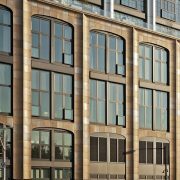 Artists thrived at Gainsborough Studios with shared living spaces, generous 18-foot ceilings and two story windows, bringing in the much sought after north-facing light along with spectacular views of central park. Original blocks slated for reproduction are brought to the factory at Boston Valley for reference. 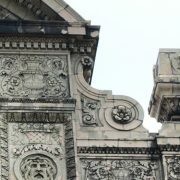 Through the course of this restoration, various masonry on the building’s facade will be replaced with identical replicas. During the pre-design stage of production, site surveys were conducted and determined what the reproduction needs for the job. 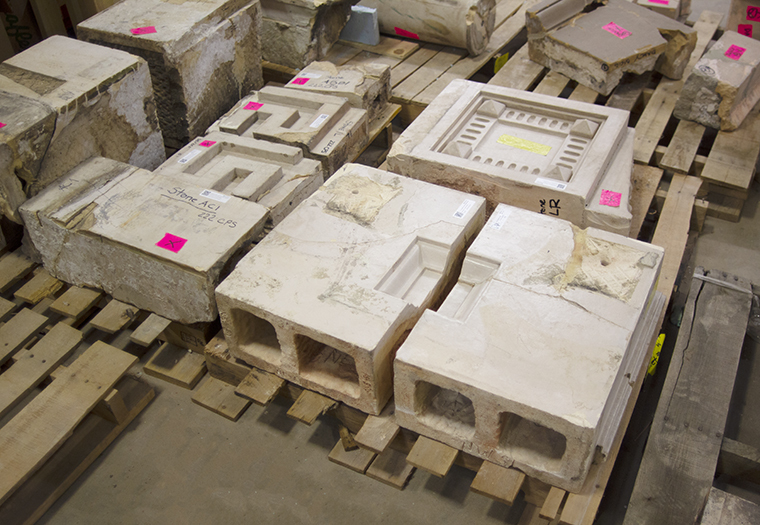 Blocks slated for reproduction are marked with an X and samples are then brought to the factory for reference. 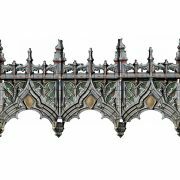 Duplicates with varying levels of detail are fabricated using a variety of forming methods. 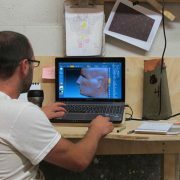 Boston Valley’s state of the art digital scanning and photogrammetry create models of pieces slated for reproduction. 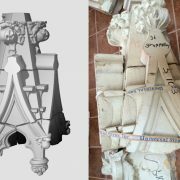 Depending on the form and level of detail of the original piece, different forming methods are selected to most efficiently create duplicates. In addition, the capital of the column will be replaced along with the bust of Thomas Gainsborough. Both elements require a different approach for duplication due to their complexity. In these instances high attention to detail is necessary in the finishing department to work out the sculptural elements of the blocks. The entranceway to 222 Central Park South features an ornate column. 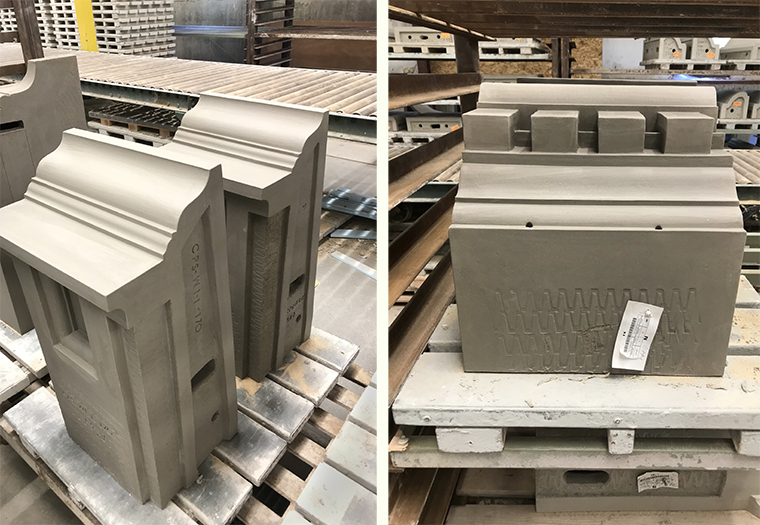 The original blocks for the capital are brought to the factory to ensure details are not lost. 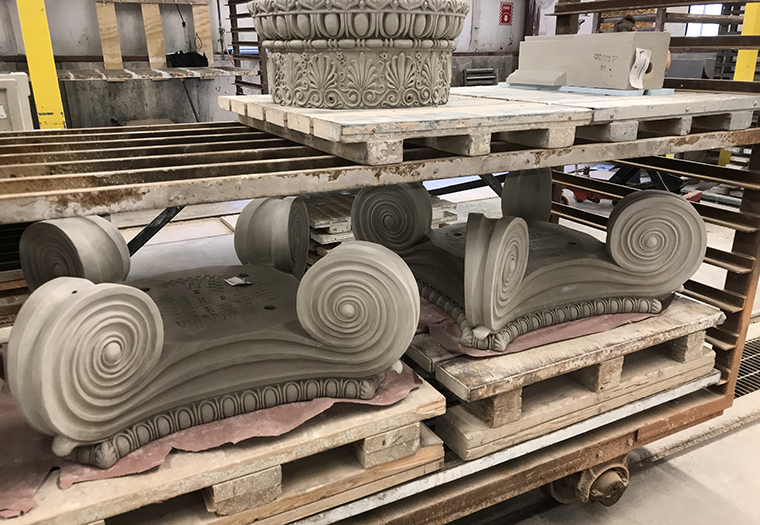 Duplicates of the column’s capital dry on racks before glaze application and firing. 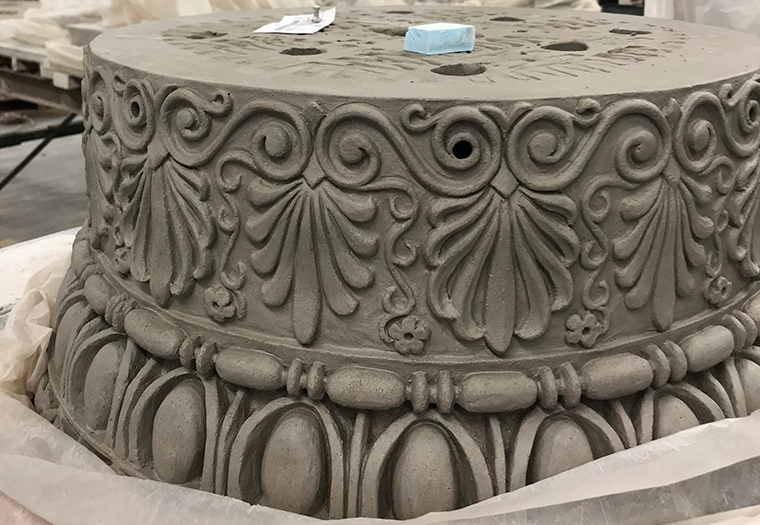 In order to preserve the details of these pieces, they have been created through the slip cast and hand press forming methods. After fabrication, they are taken to the finishing department where they are further refined. 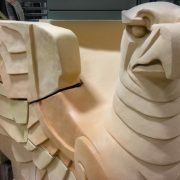 Sculptors at Boston Valley bring out the formal details of the block during this stage, paying close attention to the surface of the clay in relation to the decorative form. 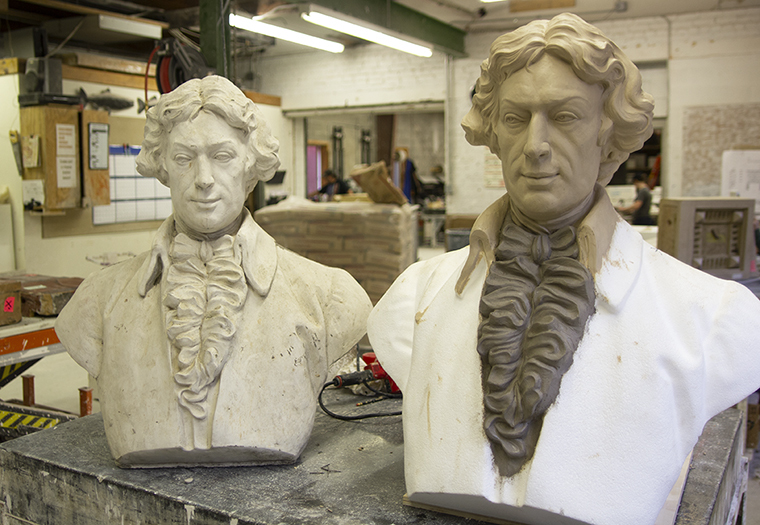 The bust of Thomas Gainsborough receives highly involved work to enhance the original form that has weathered over time. Boston Valley maintains the integrity of the sculpture while simultaneously augmenting the details such as the waves in the hair and the ruffles in the cravat. The original bust of Thomas Gainsborough is used as a reference for sculptors at Boston Valley.